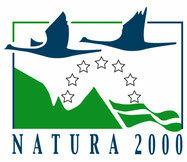 “Natura 2000” is a network of protected areas spanning across all the member states of the European Union. Its foundation is the Birds Directive from 1978. This protects the most important areas important for breeding and migrating birds. It is also based on the Habitats Directive from 1992. This protects selected species and habitats of Union interest. 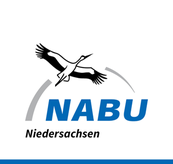 The Natura 2000 protected site system is the major tool of nature conservation in the European Union. Apart from the designation of protected areas, the two Directives also regulate the protection of selected species outside the protected areas.